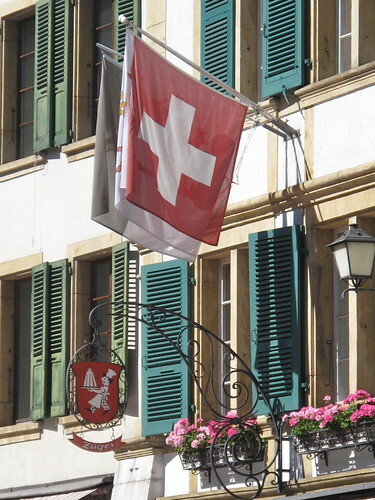 Thank goodness a friend of mine has an apartment in Murten (Morat in French). 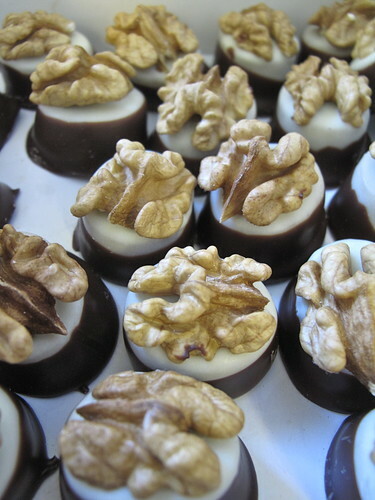 To miss out on this medieval-walled village (and its little gem of a chocolate shop) would be a shame. 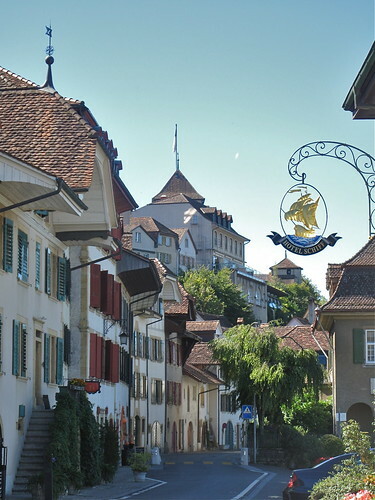 And this is why I love Switzerland so much… in every direction, in every canton and in every region, there are countless villages with picturesque old towns just waiting to be discovered. 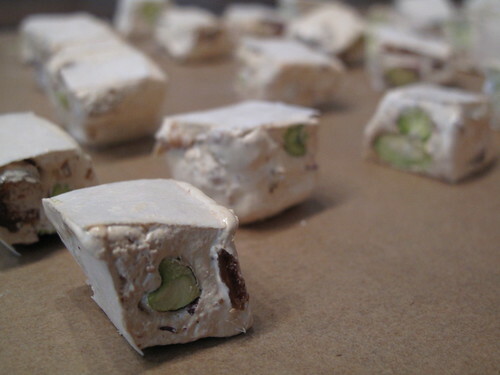 And in most, a sweet specialty of its own. 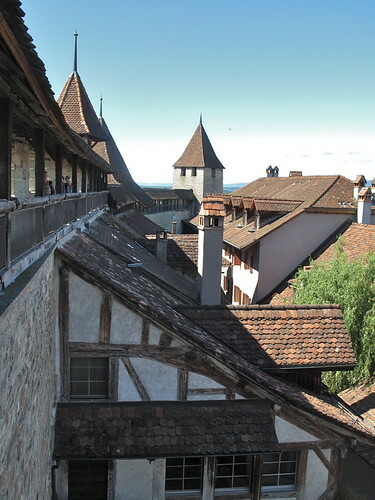 Sitting atop a small hill (affording fantastic views), Murten is between Bern and Lausanne in the canton of Fribourg. For such a small town, it is simply fascinating how chock-full of culture, history and sights it is. Walking up and down the main street Hauptgasse (formerly called Reichengasse), eying the buildings with undulating facades at varying heights, its stone fountain, flower boxes galore, arcaded shops and clock tower reminiscent of Bern, I was at first surprised to see shops with double signage, Metzgerei and Charcuterie (for butcher), for example. Turns out we were literally walking on the Röstigraben, Switzerland’s infamous language border, a divide of linguistic differences, as well as cultural and culinary. Swiss German on one side, French-speaking Romandie on the other. Visiting a town for the first time, I am naturally curious about the local sweet spot. 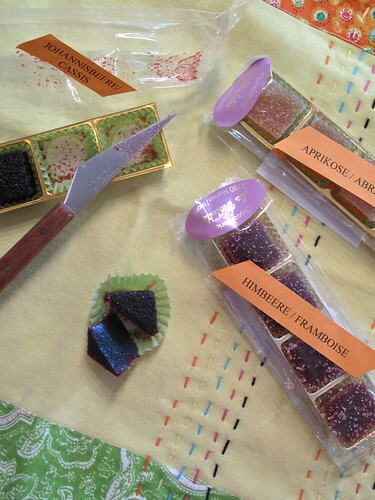 So when my friend told me she found La Violette, a tiny chocolate shop making some of the most fabulous pâtes de fruit (fruit jellies), not only was I on the next train to go see her, but when she picked me up at the train station, we went right there. On the other side of the tracks from the old town’s shaded arcades, the shop isn’t exactly in a prime spot for foot traffic, but that doesn’t keep locals from going back as often as they can. Especially for those pâtes de fruit available in 8 varieties, including mandarin, blackcurrant, apricot and my favorite, raspberry (all natural fruit and no artificial coloring or preservatives either). 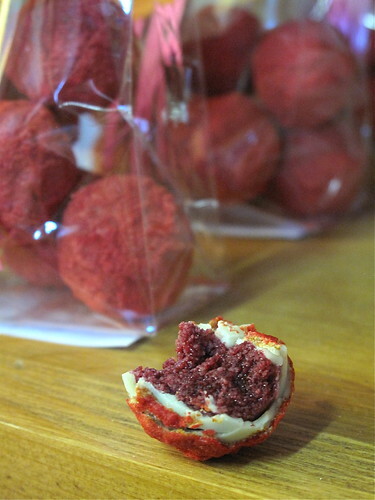 Unlike fruit jellies that can be more sugar than anything else, these are impressively heavy in fruit, jam packed with flavor and with a very dense, pleasing texture. 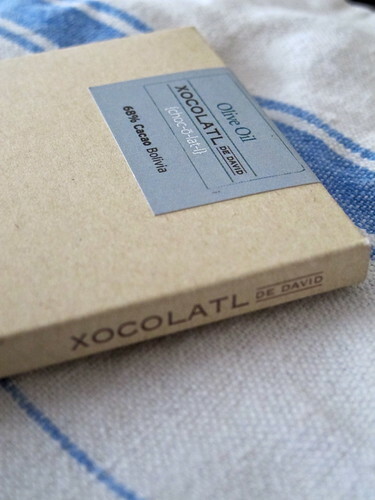 Luckily there were still a few packages left when we got there, as they are only available from June to August. 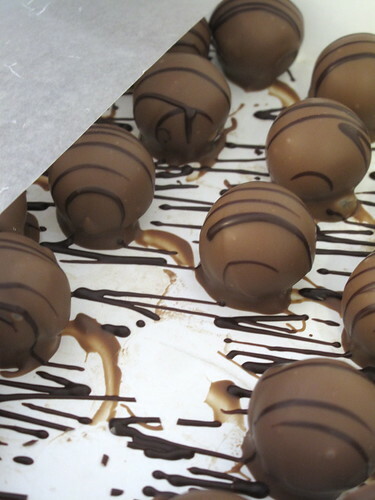 What is stealing the spotlight right now are marzipan chestnuts (top photo), with a gianduja filling dipped in dark chocolate. 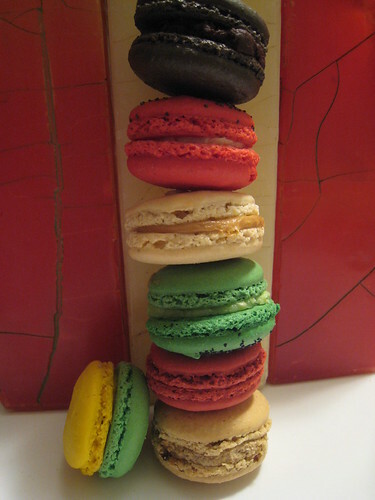 They are gorgeous – and almost too pretty to eat. Back in the old town, the “must” sweet is none other than the aforementioned and famous Nidelkuchen… think foccacia dough with a dulce de leche topping (yum !). Eighty years ago, the Aebersold family created this recipe and it has been the local specialty ever since. Sitting outside the bakery with a slice, I lost count of people walking out with what looked like pizza boxes with individual slices or entire Nidelkuchen (gâteau à la crème in French). It’s a rather elaborate process to make, involving a yeast dough, multiple baking times and layers of cream, buttermilk, sugar and crème double de la Gruyère. 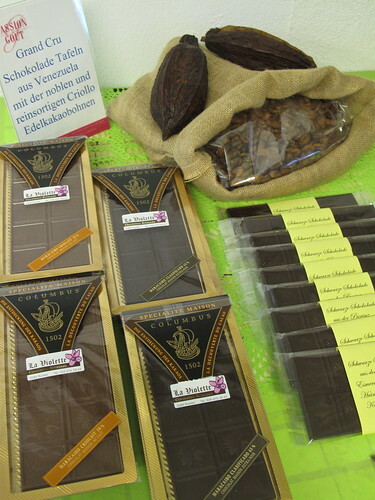 (Listen to World Radio Switzerland’s Food Scout for all the sweet details.) The soft dough had just the right amount of chew and the topping wasn’t at all sickly sweet as you might expect; pair it with a glass of Traminer du Vully and you’ll be asking for another slice – in German and French. 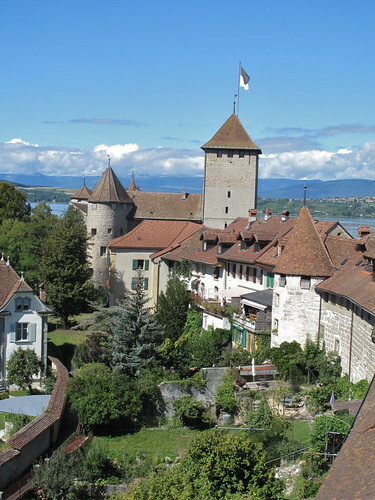 oh yeah; Murten is one of my personal soft spots too…. and you absolutely nailed it with your fabulous description. Murten tourist centre should pay you in Nidelchueche and Violettes for this perfect free PR upload!!!! What I love about Morat/Murten is just that you find everything to charm your heart on very little space, you have tons of history, charming buildings, bilingual people, much culture, beauty, friendliness, lovely food and boutiques of all sorts, all to be visited in one day – and still have time to take a few bags full of goodies on the train back to Zurich!!!! as always, i need to go. YUM! Wow, Murten looks beautiful! 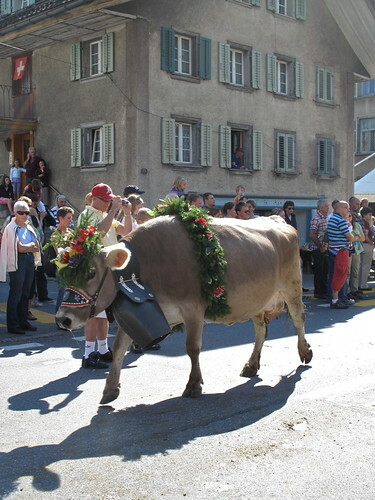 I love finding out about all these small Swiss towns on your blog. 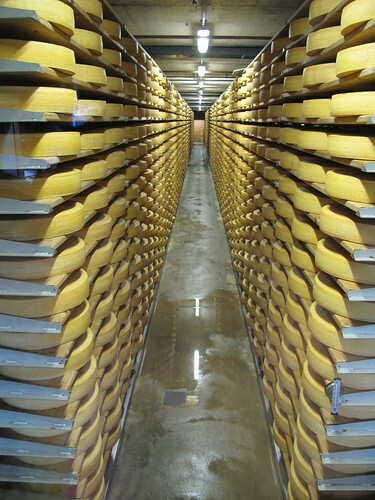 I bookmark them for a future trip back to Switzerland. 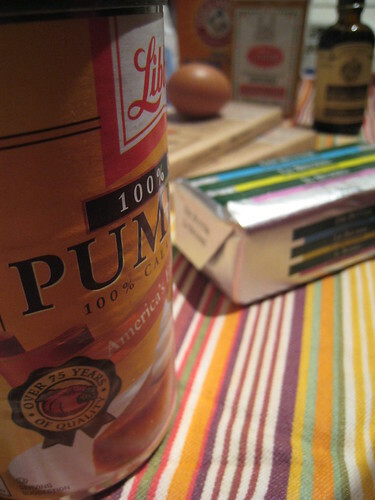 I love the sound of that Nidelkuchen. 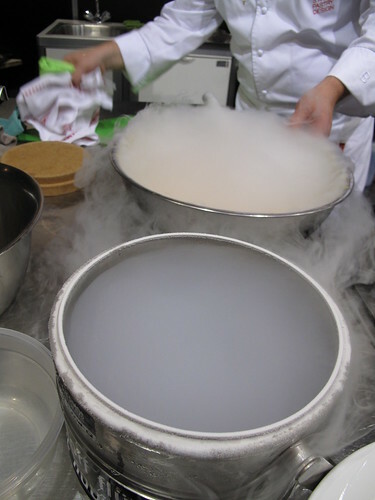 I think it’s something that I’m going to have to recreate at home (or at least work with the idea). I’m always making some yeast bread or another and i have a great foccaccia recipe I can use for it. Ooh what a wonderful discovery! 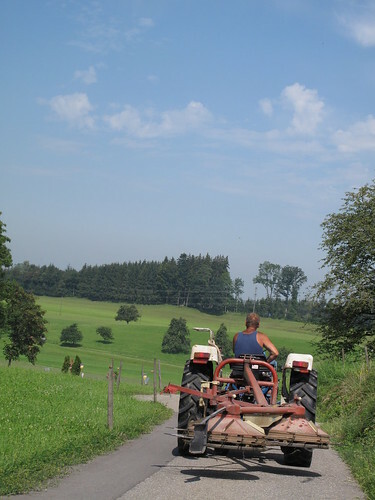 And not too far from Zurich … we might try to visit the next time we’re thinking of going to Bern. 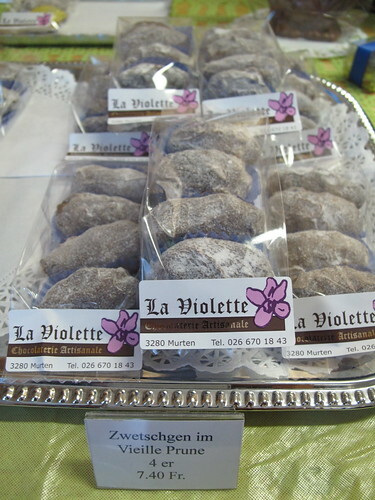 The Nidelkuchen sounds like it, itself, is worth the trip!! Samantha, glad to hear you’ve bookmarked a few places and I hope you do get to visit some of them. If you try making the Nidelkuchen, you’ll have to let me know how it goes. You should listen to the podcast I mentioned above, describes how it’s made in detail. Enjoy ! 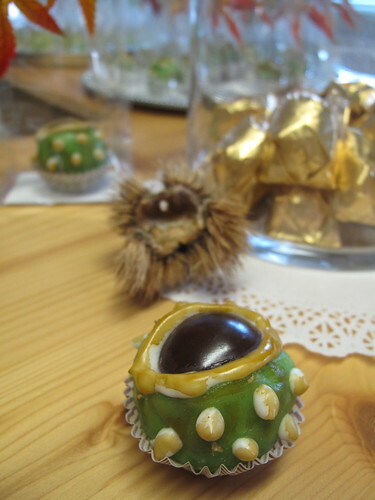 Love the look of the little green eyeballs with yellow nobbles on them – chestnut replicas with a dash of abstract expressionism! I love the sound of the Nidelkuchen. Right up my alley. But mostly, I just shake my head at the sound of this little spot. What an amazing find. 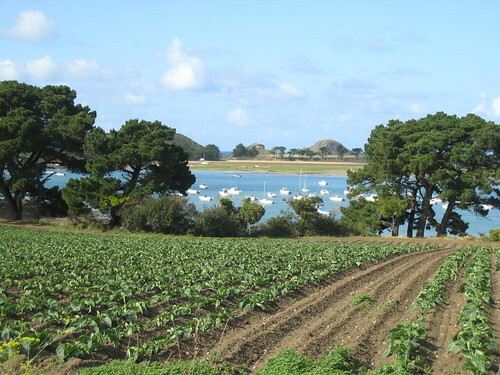 You certainly are lucky living in place filled with such rich culture, history and diverse specialities. This place certainly seems like it’s worth the journey! so enticing to check out. Lovely and perfect timing! 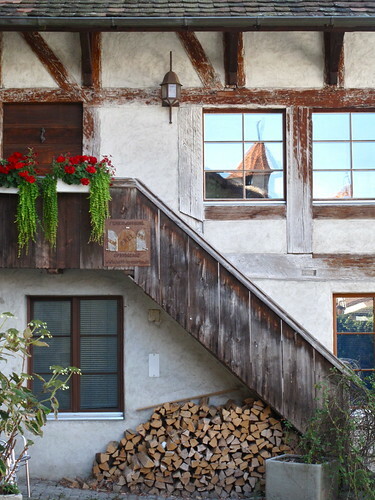 I’m definitely taking my soon-to-visit friend to Murten. I look forward to walking on the ramparts and along the promenade, and especially to buying some treats at La Violette and Bäckerei Aebersold. Julia, so so lucky, I tell myself that all the time. And Murten was definitely worth the journey as you said — *and* worth a return trip too ! Virginia, oh how perfect is right, I’m so happy about the timing ! 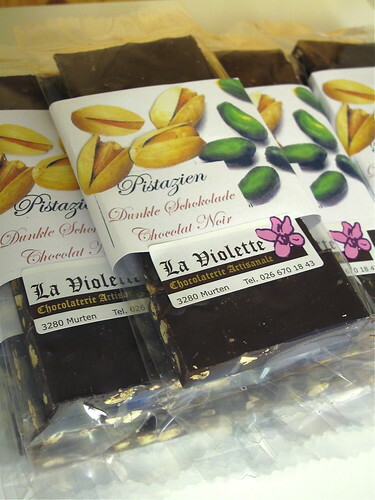 Say bonjour to Christina for me at La Violette ! 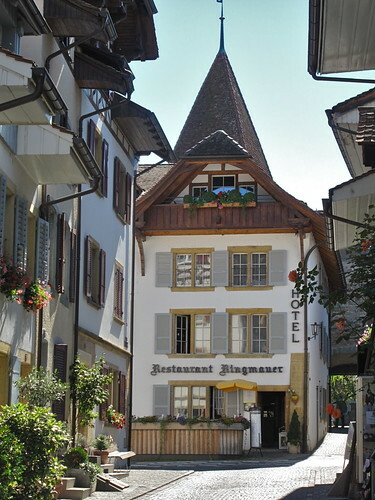 And definitely let me know what you and your friend think of all the goodies in Murten. Enjoy !! I’m currently pregnant with baby no. 3 (gasp! ), and your post is NOT helping at all! 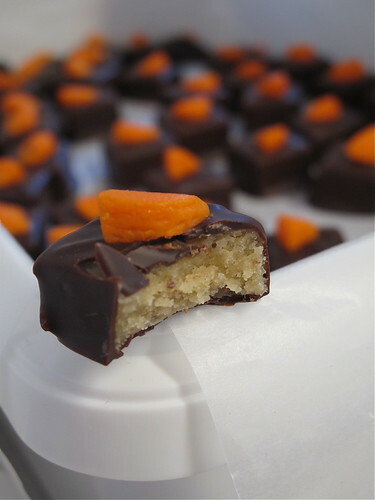 I am going to have gestational diabetes if you keep posting all these sweet stuff and tempting me to eat over here!! Lol!! 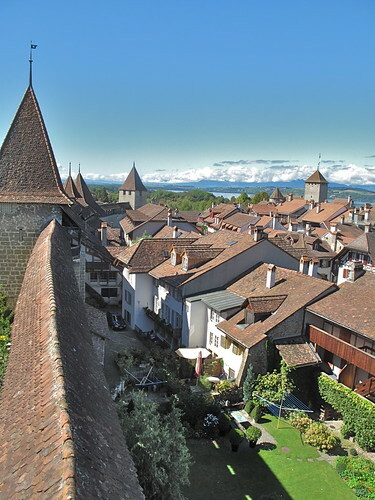 Anyway, Murten is calling my name! What a lovely place! 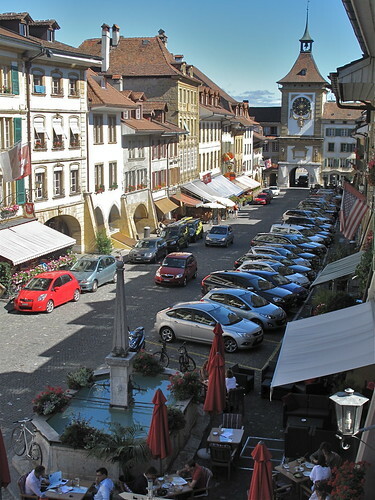 I stayed in Avenches, which was equally charming (treating myself to fondue at a lovely restaurant along a deserted street in the early evening), and made the language divide at Murten all the more clear. These photos make my smile so huge – the ramparts I walked in awe – the picturesques homes and squares I captured with my camera as well – the scenes I remember drawing into my heart and memory…. ah, wonderful! The beautifully written words of this wonderful town make me want to see it when the birds are singing and the flowers are blooming. It must be gorgeous in the winter too but I think I would rather see it when it is warm and I can just wander the streets you describe and taste those wonderful sweets to widen my waist!!! 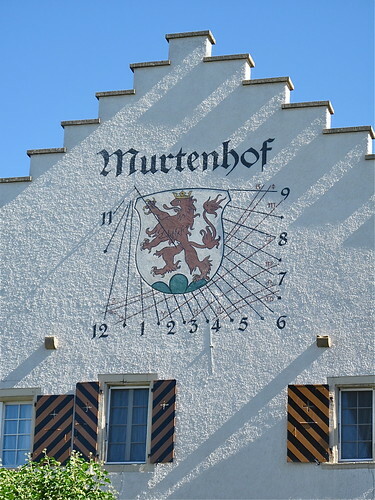 I’ve never been to Murten, but next time when I’ll be around Zurich I hope I can manage to go thereto. The photos look as if I should go. 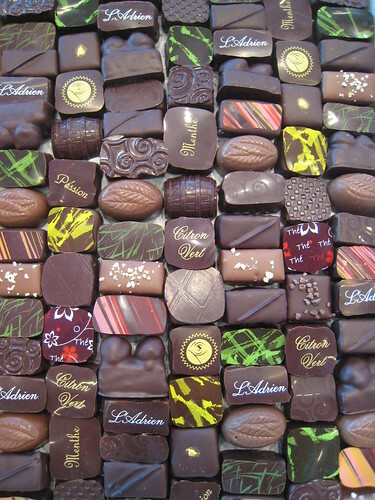 And then, all the sweets – well, no surprise in Switzerland, but these chocolates look like some of the “best of” category. Dimitri, didn’t mean to *kick* you, but glad to give you some sweet inspiration – go through that gate ! haha ! Lemon, well said – I think I may just put all of Murten on my “best of” category. Thanks for the comment and hope you get to visit one day ! We will be in Murten in December but noticed that the Aebersold bakery is not open on Sundays/Monday (I think) so was wondering if you might be able to recommend another bakery in the area that does good Nidelkuchen as well?